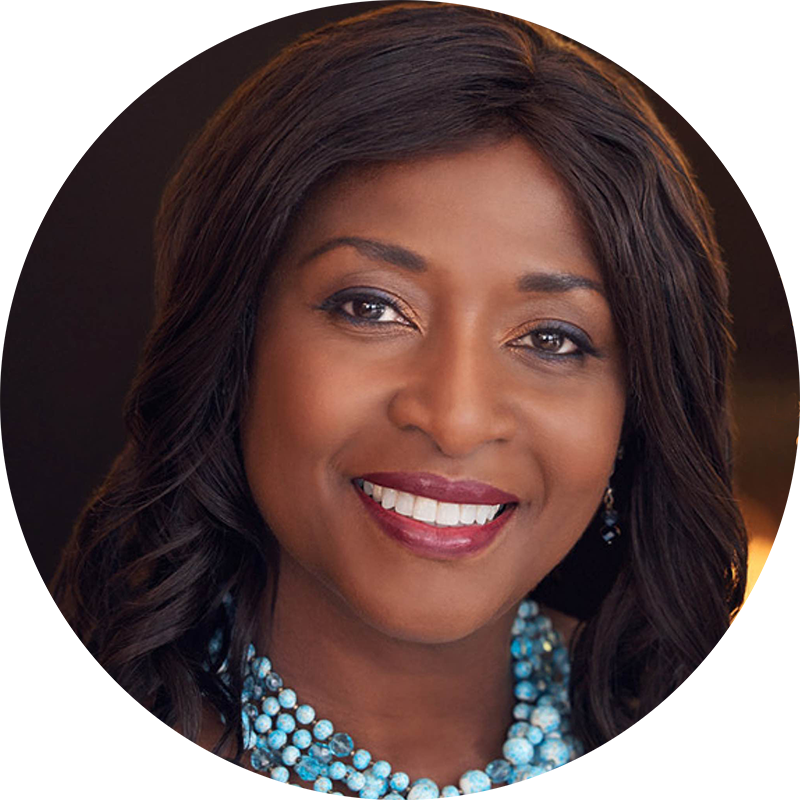 Entrepreneur, certified professional coach, speaker, teacher, mentor, and author, Vivian’s background, work and life experiences make her a truly engaging and inspirational leader. She inspires audiences to live their best life with her philosophy that “Life Is Supposed To Feel Good!". Her work with clients can result in having more clarity, a higher sense of purpose and greater inner peace and abundance. It is our birthright to live life to its fullest peacefully and joyfully! © Vivian Hardison Enterprises Inc.
©2019 Vivian Hardison, Vivian Hardison Enterprises Inc. All Rights Reserved.